Tobacco control advocates are urging the Philippines Department of Health (DOH) to ensure that tobacco companies are complaint with local regulations and place new graphic health warnings on their cigarette packets as of this month. The Southeast Asia Tobacco Control Alliance (SEATCA) and Health Justice Philippines are reminding the DOH that by now tobacco companies should have changed to the new set of tobacco warnings. “There should be no excuse for tobacco companies not to comply with this. We call on the DOH to ensure that all tobacco products carry the new set of warnings it prescribed,” said Seatca’s director for framework convention for tobacco control, Ulysses Dorotheo. He added that the tax department can help reinforce this, “The Bureau of Internal Revenue should ensure that excise tax stamps are affixed only to tobacco products with the new warnings,” he said, whilst adding that violators should be fined or prosecuted. Under Republic Act No.10643, every set of graphic health warnings is valid for only two years, after which it must be replaced with new ones. 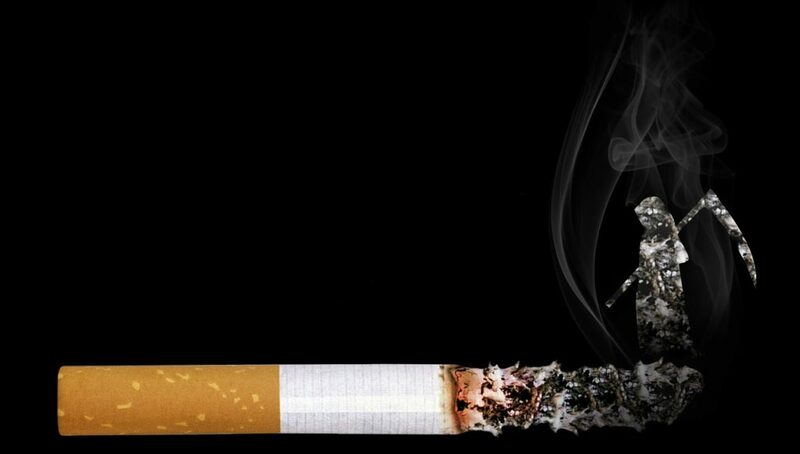 The first set was issued on March 3, 2016, and showed graphic images of patients suffering from serious smoking-related diseases such as cancer and gangrene. Studies have shown that people get used and hence desensitized even to the most disturbing images if they are routinely exposed to them, therefore it is imperative that the warnings are changed from time to time. “It is important that health warnings and images are changed after a certain period to enhance and maintain the maximum impact over time,” said Dorotheo. Under RA 10643, anyone caught importing or exporting non-compliant tobacco products could face a P100,000 fine, whilst anyone selling the products would be facing fines ranging from P10,000 to P100,000 and up to a one-year prison term. Additionally, cigarette manufacturers, importers and distributors who display cigarette packets without the appropriate warnings will get a two-year-prison term and meted fines ranging from P500,000 to P2,000,000.